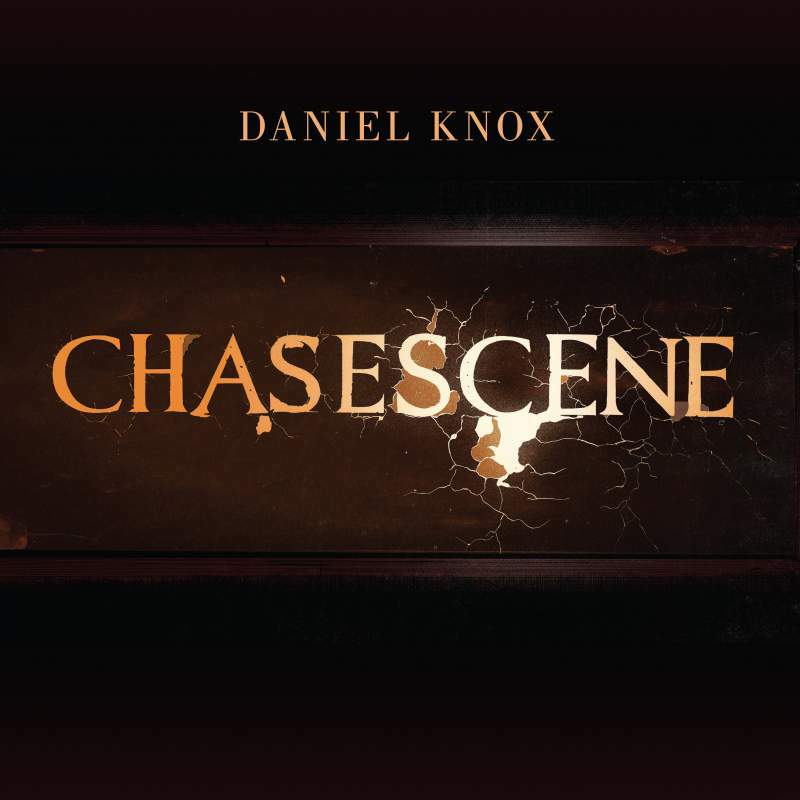 A quite phenomenal album from Daniel Knox that drips unrestrained atmosphere and melancholic melodrama, and seemingly crafted from dark nights pacing the canyon street sidewalks and lingering in the shadows of hotel bars in downtown Chicago. Gripping vignettes perhaps borrowed from the night-time cinema screen where Knox works, from David Lynch to Charlie Chaplin, the borderlines between sleaze-ball characters and Knox’s own life blur. Twisted gallows humour and timeless nostalgia are played out on a beaten upright piano and sung in a crackling, world weary but emotional overloading voice in the territory of Scott Walker schmoozing with Nilsson, finding time to invite in the breathy whisper of Jarvis Cocker. Wow.